Custom wardrobes can be the perfect upgrade to your home, giving you luxurious storage space, while adding a stylistic element to a room. Organization is important in everyone’s life. It makes things much easier when you have a space for everything, and know where everything is. 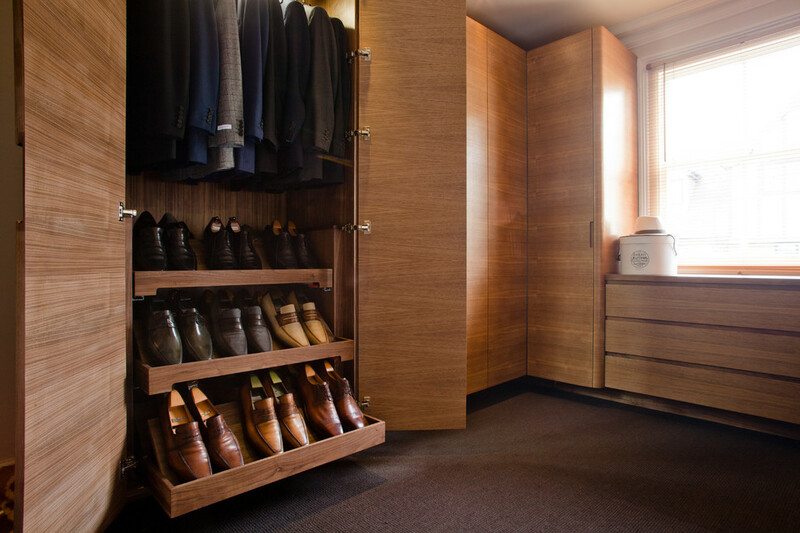 A custom wardrobe can help you keep your clothing easily at hand, in a way that you can see everything at a glance. You’ll no longer have to dig to the bottom of a drawer in search of the perfect outfit. Also, proper storage allows you to keep clothing stored in a way that it will not wrinkle or become unkempt, so you can rest assured that everything in your wardrobe will be ready and looking great for when you need it. 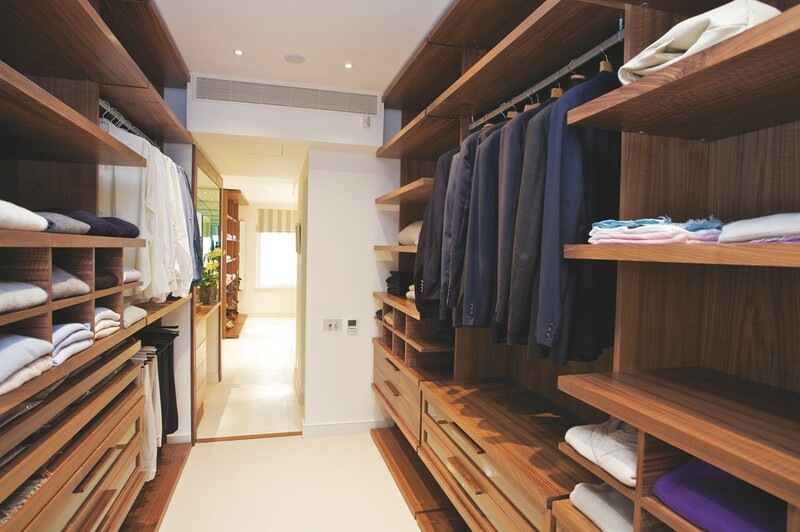 A wardrobe custom designed for your needs ensures the perfect fit for your lifestyle. Whether your clothes consist mainly of long hanging pieces, you have a vast collection of shoes, or need drawers to keep certain accessories organised, the custom option allows you to build the wardrobe that suits your needs, ensuring that space is best used and not wasted anywhere that you do not need it. You also don’t need to limit yourself to the basic shelf and hanging bar. Embrace the options of compartments, drawers, tie and accessory racks, shelves, shoe towers, trouser rails, sliders and more. You can build the space around what your life requires. Pull-out storage options such as racks and rails provide you with plenty of places to put things as well as keeping things easily on display, while taking up very little room. With the ideal structure in place and a place for everything, you’ll find that it’s easier than ever to keep clothes from over-flowing from your wardrobe, or piling up in a corner, where they will get wrinkly at best and be neglected or forgotten at worst. The exterior of your wardrobe also adds a certain aesthetic to the room, and you can select from a wide variety of looks to find the perfect fit for your home. Whether you prefer a very minimalist single panel design, or are looking for a design that adds a little more statement detail to make your wardrobe a focal point, there are plenty of door options available for you to choose from. Sliding door designs make the most of the space in your home by keeping your wardrobe simple and highly accessible. While a traditional hinged door design requires space to open the door and can be unwieldy, the sliding door style keeps your wardrobe space simply contained and looking stylish. Without swinging doors to block the light, a sliding door wardrobe also has no issues with being too dark to see your clothing options. 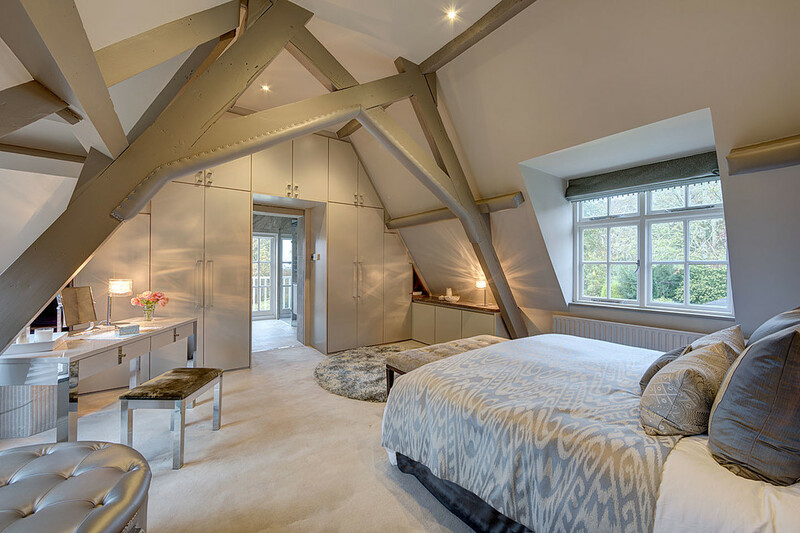 If you’re looking for the right wardrobe solution for your home, take a look at the options SKON Design has to offer. There are also plenty of photos of finished wardrobes in our Galleries for you to take a look at. If you’re ready for some help coming up with an idea, just send us a message for a free home design, or if you have a plan on where you’d like to start, fill in the info on our wardrobe designer page, and we can call to discuss your custom wardrobe with you. We’re ready to help you find a beautiful, unique solution for your wardrobes!